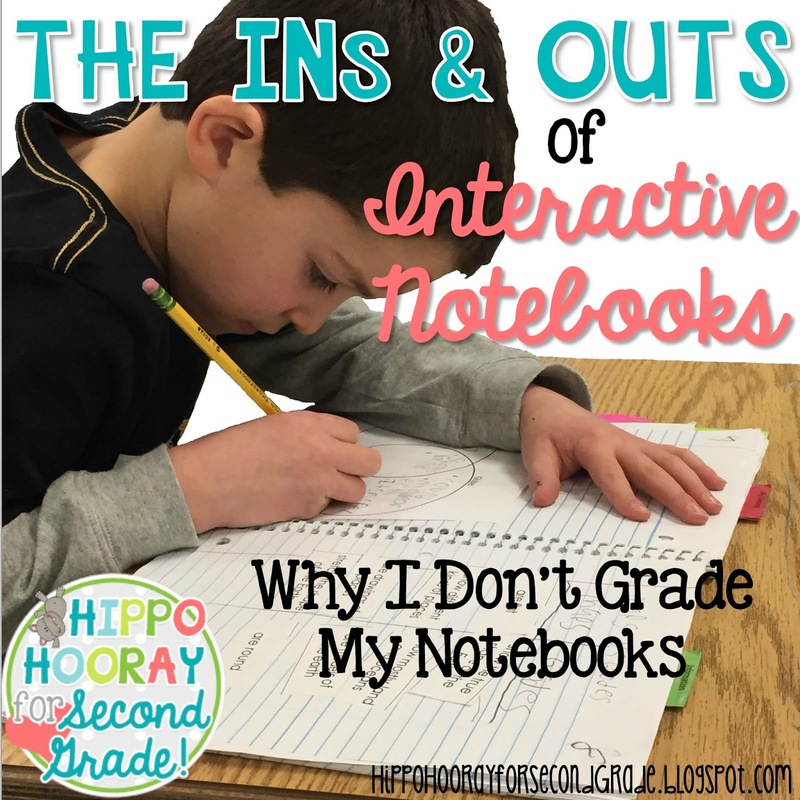 Interactive Notebooks: Why I Don't Grade My Notebooks - Hippo Hooray for Second Grade! In the traditional sense, I don't grade my notebooks. I don't think it's right to assign students an academic grade for formatting the notebook, cutting on the lines, or coloring/writing neatly. In my district, we score to the standards. If the goal of my lesson is for students to identify characteristics of mammals, then that's what I'm looking for when I'm assessing my students' notebooks. We are BIG on formative assessments in my district. As my students are working, I'm walking around my classroom and checking out the thinking side of the notebooks. 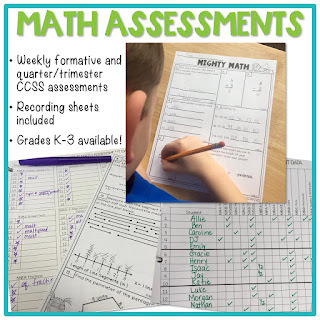 I keep a checklist of the standards we're working on, and I score my students on a 3, 2, 1 scale; the same scale they use to self-assess themselves before and after the lesson. Actually, I don't record the 3s; just the 2s and the 1s, so I know who needs extra practice or reteaching. If the box is blank on my checklist, I know that they've earned a 3. At the end of a unit, I have multiple formative grades, both from the notebook and from other sources. We take a summative assessment, usually in the form of a test. After the tests are graded, I look at the scores. Anything 80% and above is a 3. If a student's score is below 80%, then I look at the formative scores throughout the grading period and use a trend grading approach. If I notice that the student has mostly 3s, then I would give the student the benefit of the doubt and give a 3 as the final grade for the standard. We all have bad days every now and then, right? If I'm seeing lots of 2s and 1s, along with a low score on the summative assessment, then I give 2 or a 1 for that standard. Students who get 2s and 1s as final score rarely come as a surprise to me due to my formative assessments. 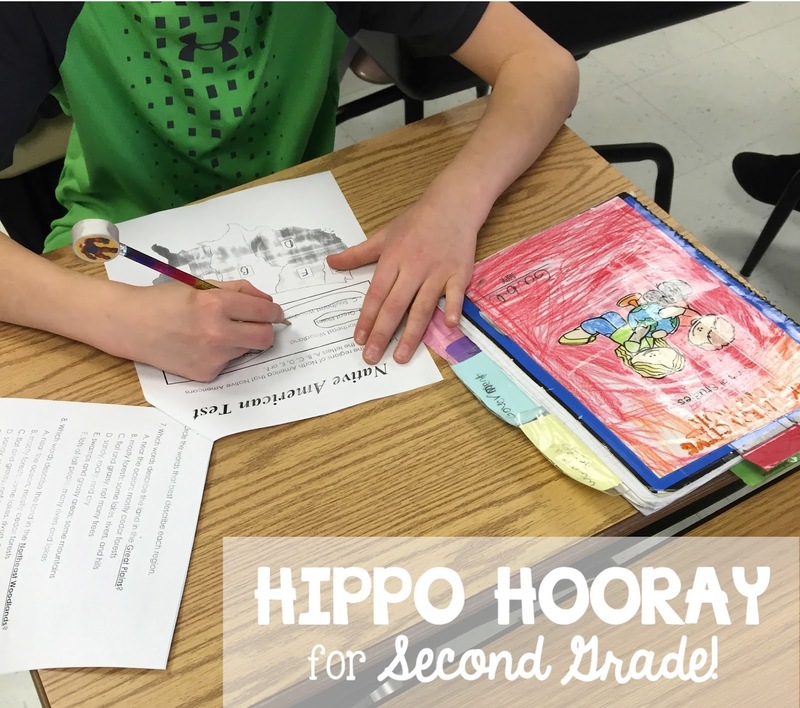 So if I'm not grading my students on neatness, how can I ensure my students put forth their best effort when working in their notebooks? It's simple. 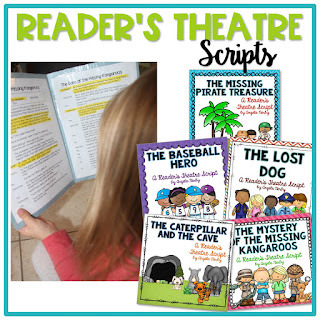 My kids need their notebooks. I let my students take their notebooks home a few days before the test to study. If they don't write neatly or have all of the information in their notebooks, then they can't prepare for the test. 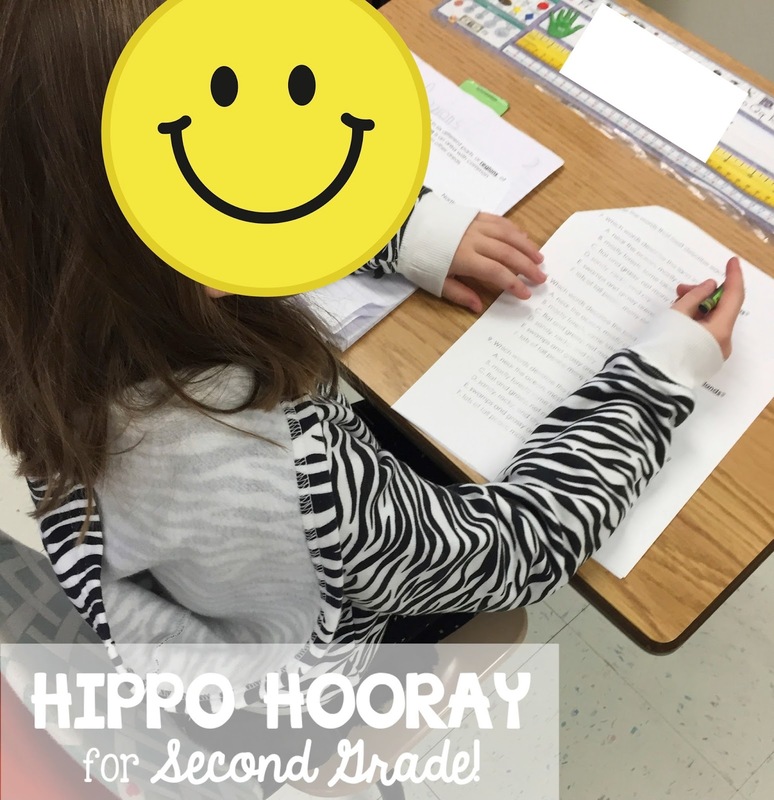 I do send a note home to families outlining what will be on the test (don't forget, we are second graders after all! ), so they have some guidance from me, but the rest is on my students. I also let my kids use their notebooks when they take tests. Yes, it's true. 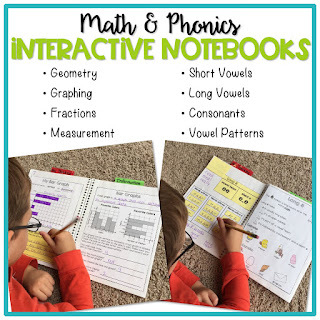 My kids can use their notebooks on the test. So there's even more motivation to make sure their notebooks are in tip-top shape. Do you see what I see? Yep, they're not even using the notebooks! Why not??? Because they don't need them! Through the learning and application activities, my students have a strong grasp of the skills and standards we've learned. I have seen a few kids paging through their notebooks to confirm their answers, but for the most part, the notebooks don't even get opened. "Isn't that cheating?" you ask. I don't think so. My kids worked hard to learn and apply the new information. Why not get rid of that added stress and pressure of taking a test? 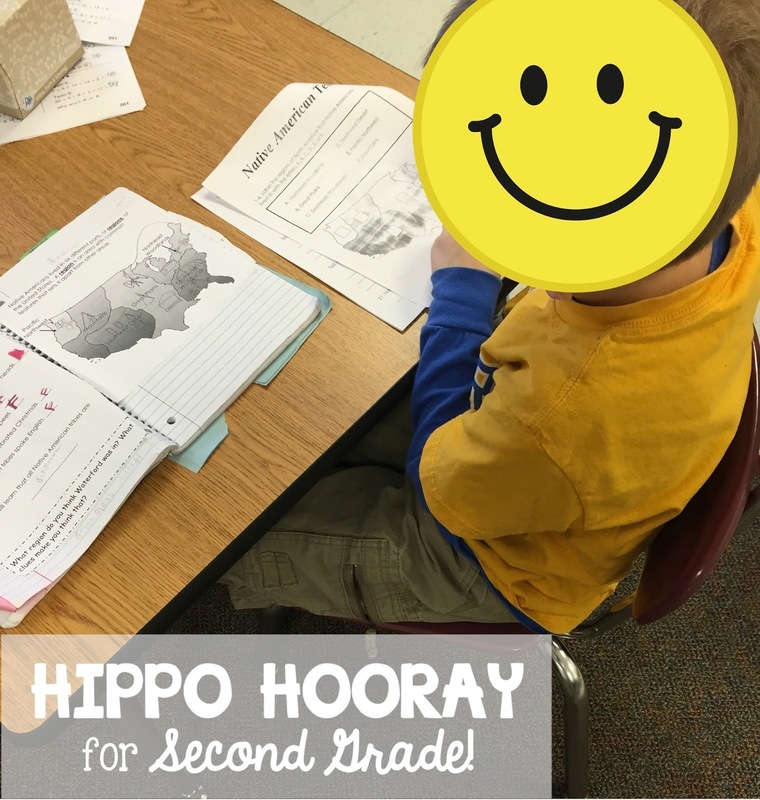 After all, they are second graders :) And honestly, since I've been formatively assessing my students every step of the way, I already know who's mastered the standards and who hasn't before I even pass out the test. So what do you think? Let me know in the comments section! Thank you for this great post! 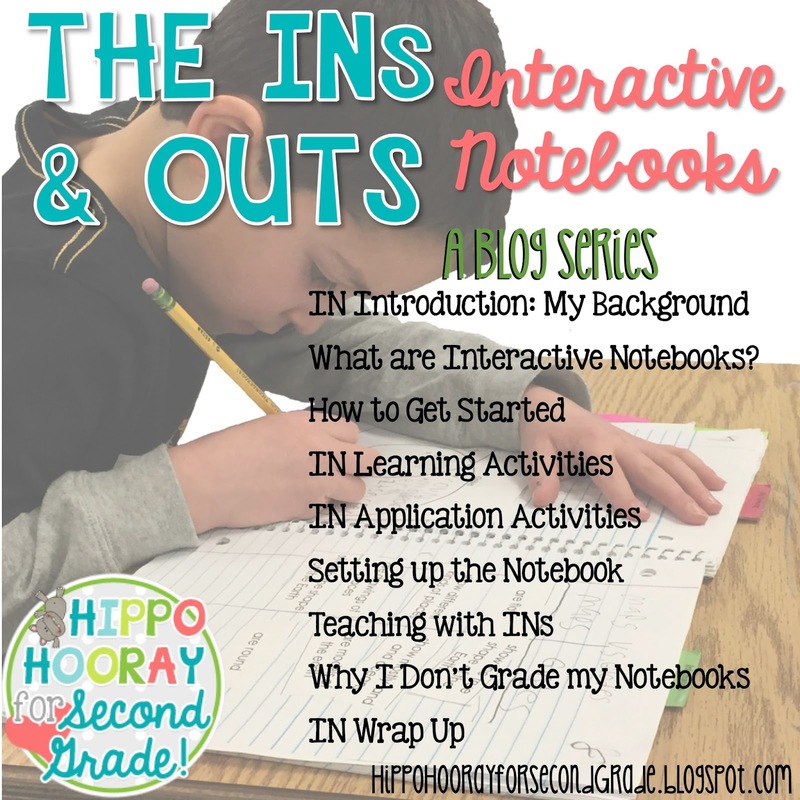 I have been trying to add in interactive notebooks this year and this post helped me understand more about them. Can't wait to use them for the rest of the school year. This series was an AHA! moment for me. 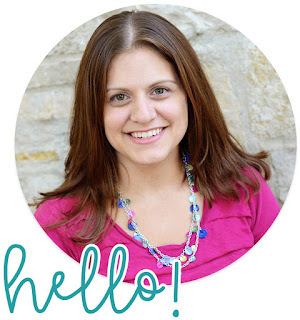 I am a first year teacher that will be teaching second in the fall. 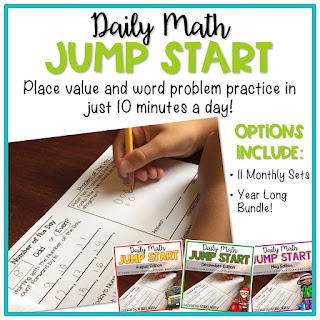 During my student teaching placement, I had a mentor who was obsessed with the cut and paste, cute foldables and flip books which was a NIGHTMARE to implement in first grade; interactive notebooks became a curse word for me lol. After reading these posts, I saw how INs should be used and I am so excited to try again.